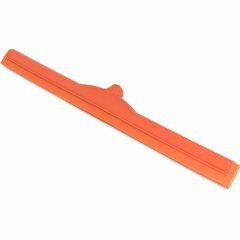 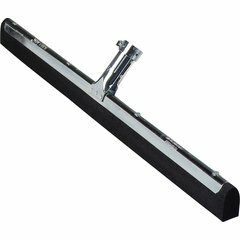 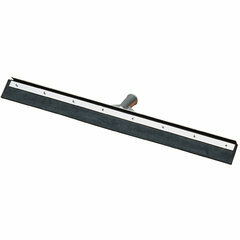 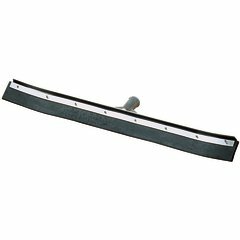 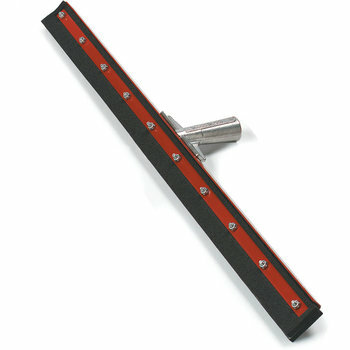 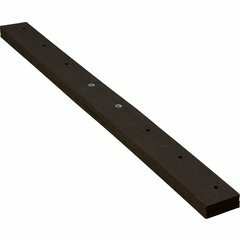 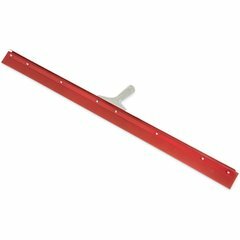 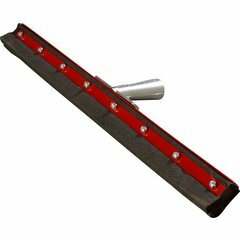 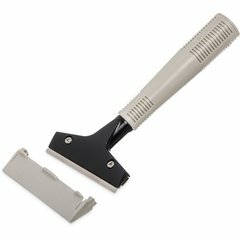 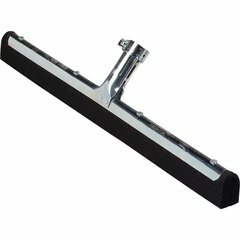 Remove fluids from hard floor surfaces quickly and easily with a garage floor squeegee. 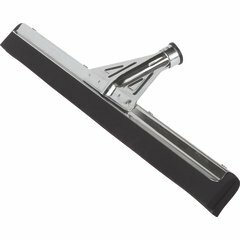 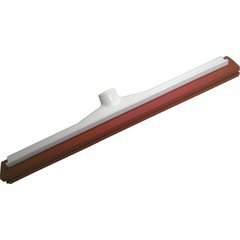 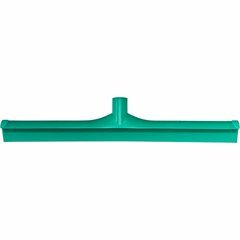 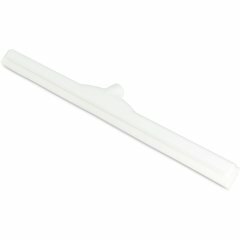 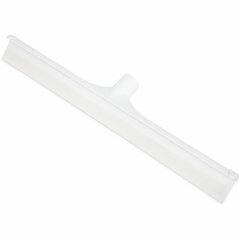 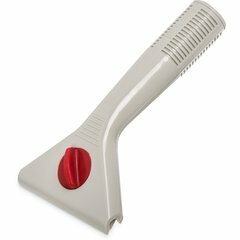 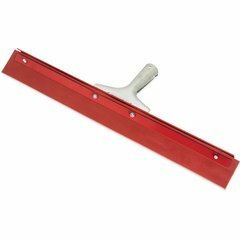 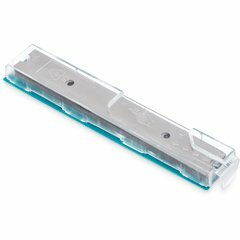 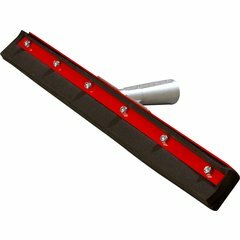 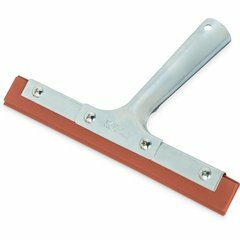 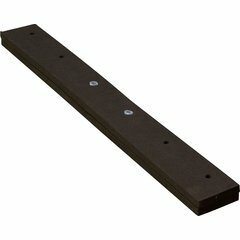 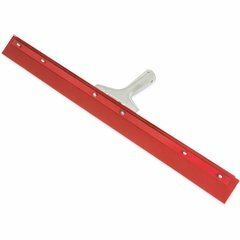 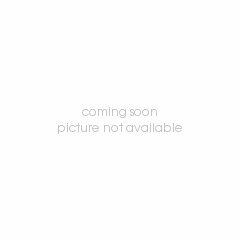 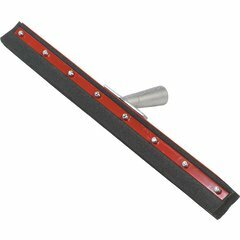 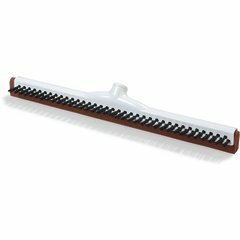 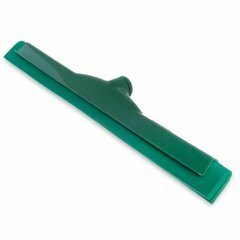 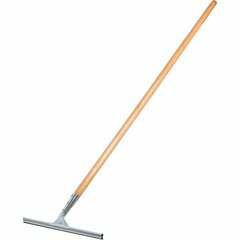 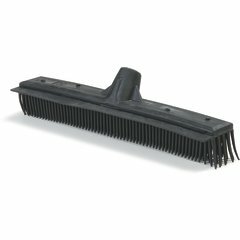 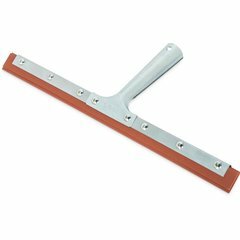 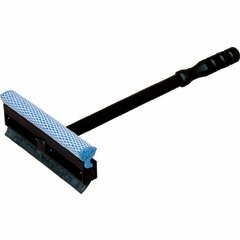 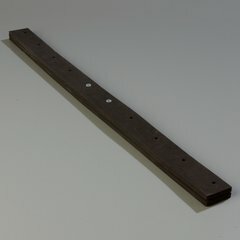 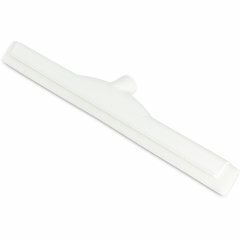 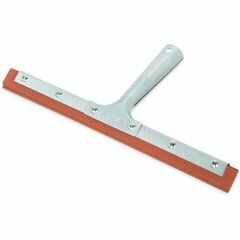 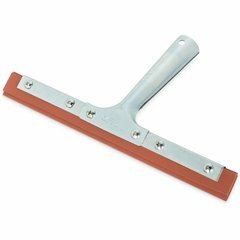 These squeegees are perfect for delis, supermarkets, hospitals, garages, cafeterias, and factory settings where large floor areas need to be cleaned frequently and thoroughly. 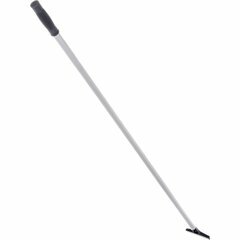 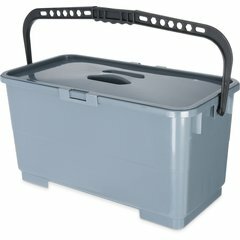 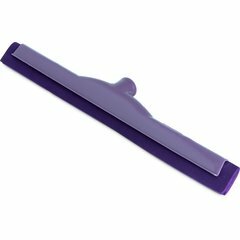 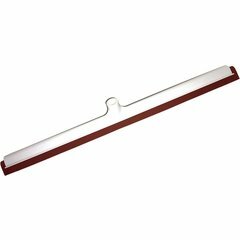 Choose from a variety of squeegees, handles, and accessories to create the perfect floor cleaning kit for your janitorial staff. 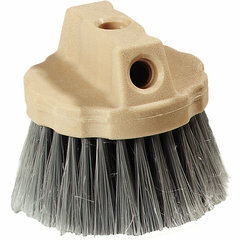 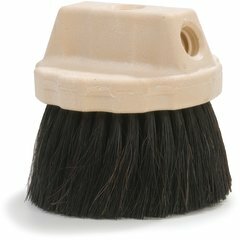 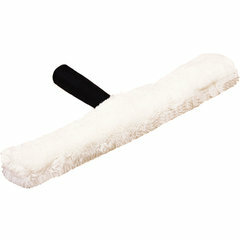 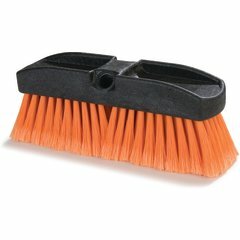 Some floor squeegees come attached to brushes so you can scrub tough stains and dry your floor in one swift motion. 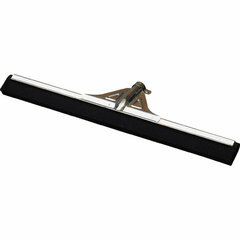 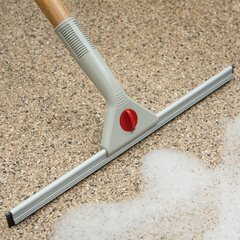 A garage floor squeegee is a great cleaning tool since it whisks pooled water and sanitizer away into drains. 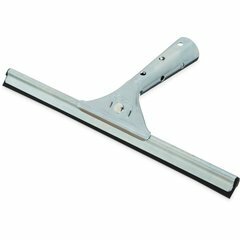 Not only does a floor squeegee provide a quick, convenient way to clean your floors, but it also leaves a streak-free finish on your floor surfaces, creating a more appealing atmosphere. With both curved and straight squeegees available, as well as refills, adapters, and multiple handles, we’re sure to have exactly what you’re looking for when it comes to caring for your floors.